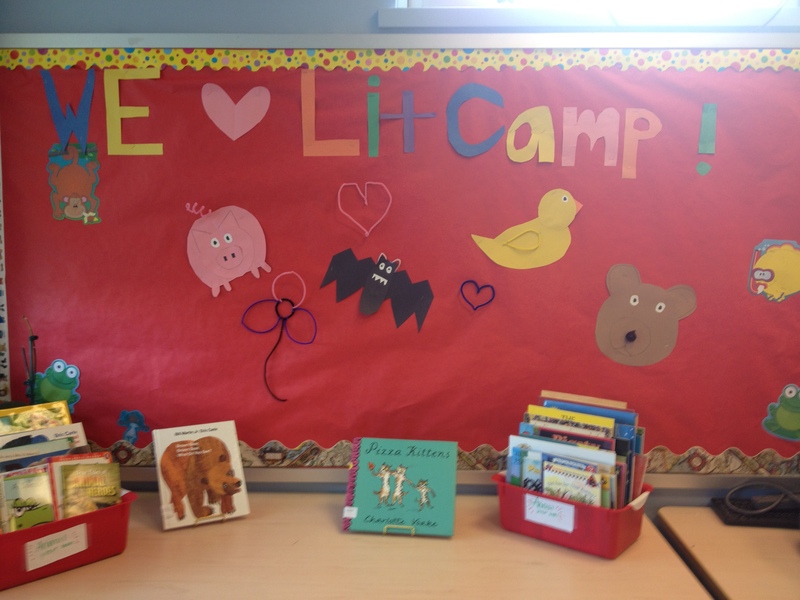 In her latest piece for the Huffington Post, LitWorld's Executive Director, Pam Allyn, explains why we must reinvent summer learning for all children, and how the LitCamp model of social emotional learning is a joyful way to overcome the summer slide. "Truly joyous learning should and can happen 12 months a year. Yet, we still operate on the idea that there are only two options for children in the summer months. Children are either out of school, which worked in the agrarian times when many children were needed on farms, but is not suited to urban children who now spend most of their summer in cramped and hot apartments. Or, they go to the often dreaded summer school, which is generally a "remedial" time for struggling learners, or additional test prep time for children from our lowest socioeconomic communities. Let us together advocate for a third option, and that is to use what we most love about that special thrill of summer to inspire the creation of great learning opportunities for all children (regardless of income level) while heeding the reality of summer learning loss. The stakes are high, and the "summer slide" is steep."